Spring cleaning? You don’t have to spend a dime getting your desk organized. 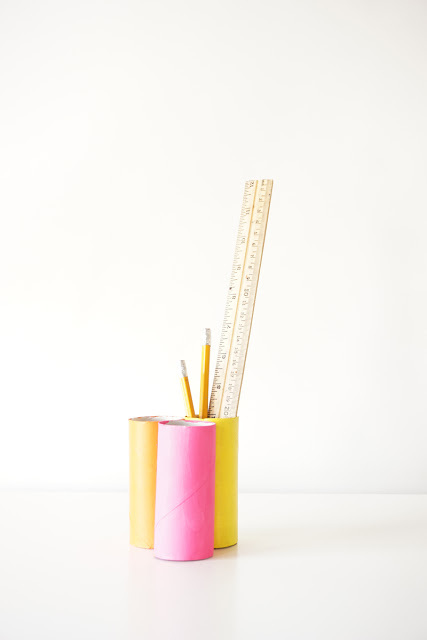 Visit me over at PBS Parents Crafts for Kids and learn how to make your own DIY recycled desk organizer.